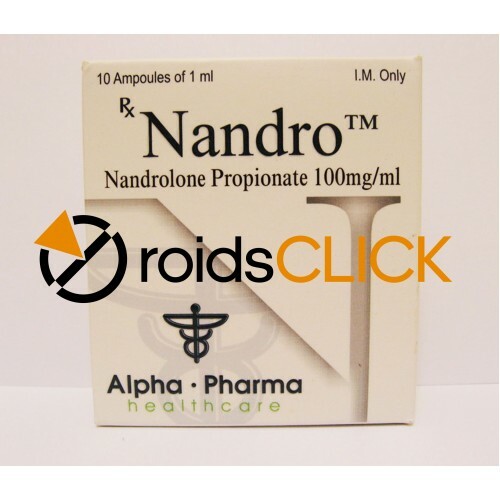 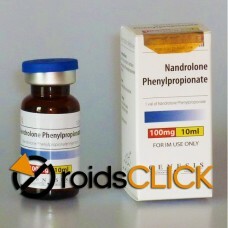 Nandro (Nandrolone Propionate) is used to increase energy and stamina. 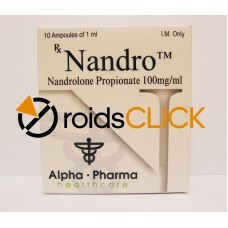 Nandro is a powerful AAS available in the market. 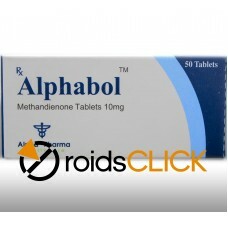 It is a19nor anabolic androgenic. 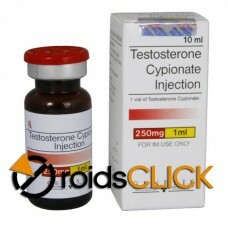 It is one of the testosterone derivatives with greater anabolic effect, but with less androgenic rating. 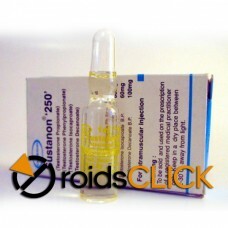 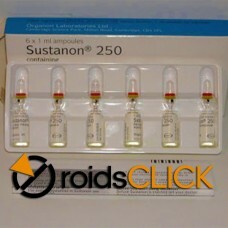 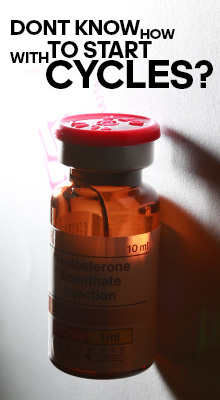 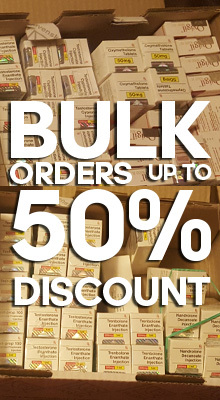 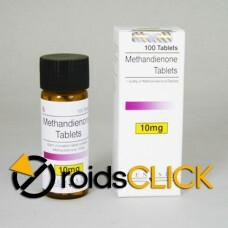 It is the most used one, as this steroid reduces DHN while the other steroids reduce DTH. 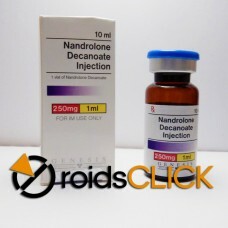 250mg/ml (10ml)Nandrolone phenylpropionate (NPP) (BAN) (brand name Durabolin, Fenobolin, numerous ot..
250mg/ml (10ml)Nandrolone (INN, BAN), also known as 19-nortestosterone or 19-norandrostenolone, is a..